On Dec. 13 in New York City's Bryant Park, Facebook will answer questions about privacy and data. Nestled inside New York City’s bustling Bryant Park Holiday Village (an annual holiday market filled with booths from local food vendors and other small businesses) you’d expect to see a lot of tourists and locals strolling among the shops, picking up holiday gifts and maybe stopping for a few tours around the ice rink. What you might not expect to see? A small trailer set up with Facebook’s logo plastered on the side. 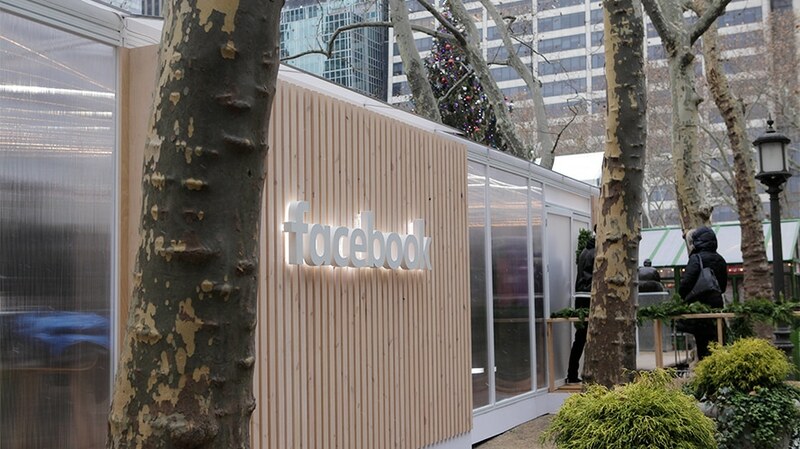 For one day only (Dec. 13) Facebook is hoping to take advantage of the festive crowds in Bryant Park, from 11 a.m. to 9 p.m., and drive some of those shoppers into its small pop-up—“It’s Your Facebook.” The purpose of the pop-up is to educate regular people about Facebook’s privacy settings and the ad experiences that users have when using the platform—like why, after just minutes, you see an ad for that sweater you were just looking at online, or whether your personal data was scrapped from your account. 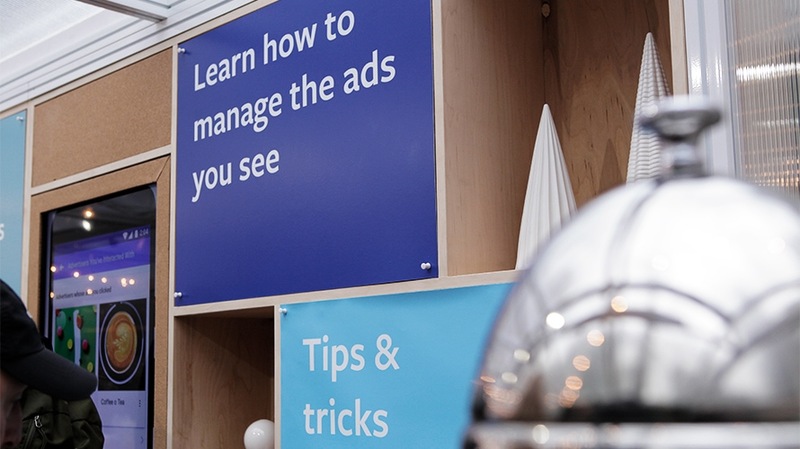 Users can learn how to control the ads they see. It’s all part of a calculated, multipart plan on behalf of the company’s marketing team to gain back user trust, following a damning data breach. In April, Facebook reported that political consulting firm Cambridge Analytica had improperly accessed data from up to 87 million Facebook user accounts. 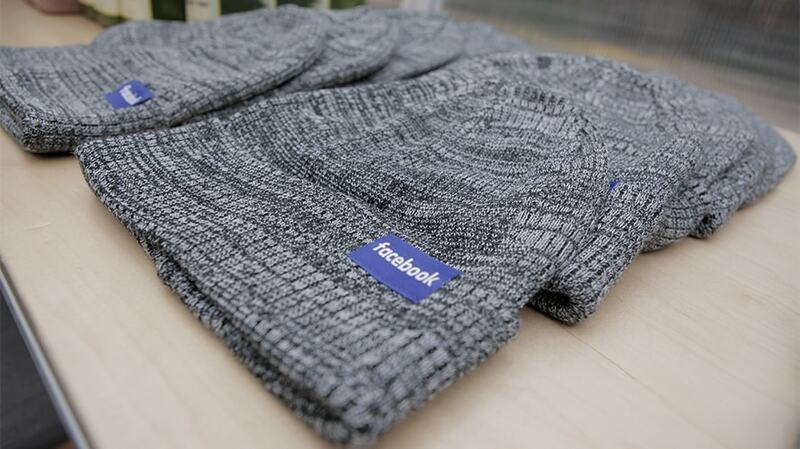 At the pop-up, visitors can ask Facebook employees all their burning data and privacy questions. “That way, it’s not some technology company that sits in California and doesn’t have any human interaction,” she added. Inside the space, Facebook employees encourage people to do a “Privacy Checkup” on their Facebook accounts. That gives users a chance to see what their privacy settings are currently set to, learn how to control the ads they see and even what apps they are sharing data with (think Spotify, Pinterest, Venmo and so on) and how to delete any apps they don’t want their account connected to. These events also help Facebook get direct feedback from users to learn what they can do better in the future. 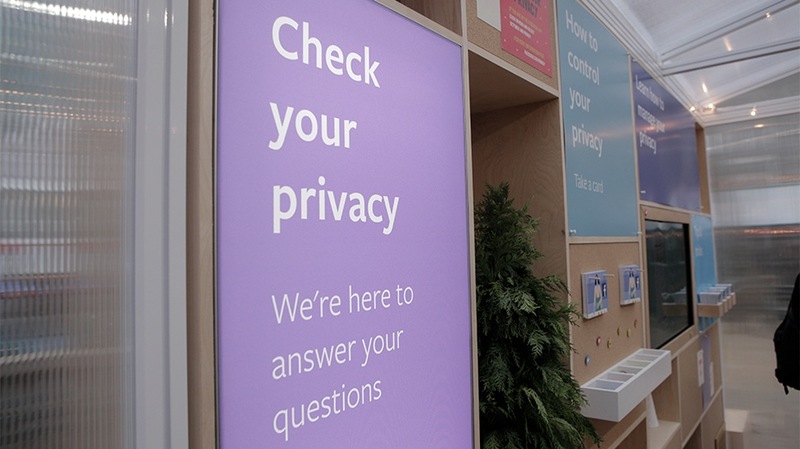 Facebook employees encourage people visiting the pop-up to do a "Privacy Checkup" on their accounts. While the event is focused on the Facebook brand, attendees can ask questions related to data and privacy for any Facebook property including Instagram and WhatsApp. This is not the first time Facebook has held an “It’s Your Facebook” pop-up. 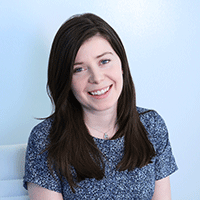 The company has previously set up shop in Dublin, London, Cologne and Dubai. This is, however, the first time Facebook has opened a dedicated privacy and ad experience pop-up in the U.S. However, the company has started to include these privacy checkups at its Community Boost events across the country.